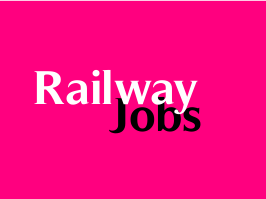 Western Railway, Rajkot has published a Advertisement for below mentioned Posts 2015. Check below for more details. General Nursing & Midwifery or B.Sc. (Nursing) from recognized by institute of School of Nursing (OR) Indian Nursing Council. Diploma in Radiography / X-Ray Technician / Radio Diagnosis Technology from recognized Institute (2 years course) & Prefer by Diploma in Physics & Chemistry with 10+2 Radiography / X-Ray Technician / Radio Diagnosis Technology with Science Graduate.